I scream, you scream, we all scream for ICE CREAM! 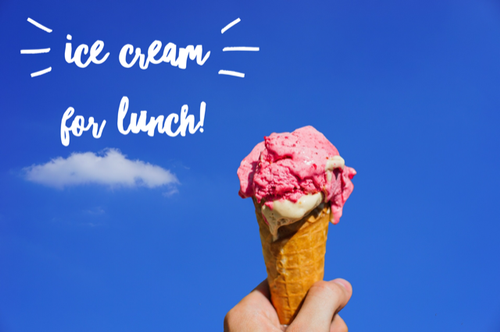 What better way to beat the summer heat than by having a little ice cream for lunch? Join us at Sub Zero for some sweet treats and networking! You'll get to make some new connections and watch their unique process of freezing ice cream using liquid nitrogen! This is an event you won't want to miss. The Greater Lowell Chamber’s mission is to provide opportunities for our members through education, marketing, networking and advocacy. This event features opportunities through networking.